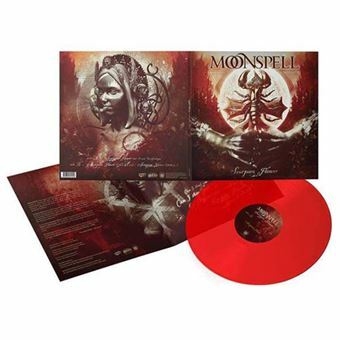 Says Fernando Ribeiro, Alma Mater CEO: “MOONSPELL has always tried to be about the songs we write. We never wanted to reinvent the wheel. We were never seen ourslelves as progressive or groundbreaking. That ism for us, of little interest when compared with the chance of songwriting and form a solid body of music with the songs you wrote and decided for an album.